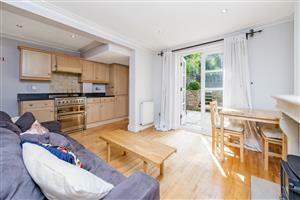 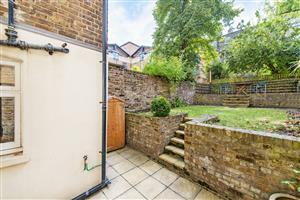 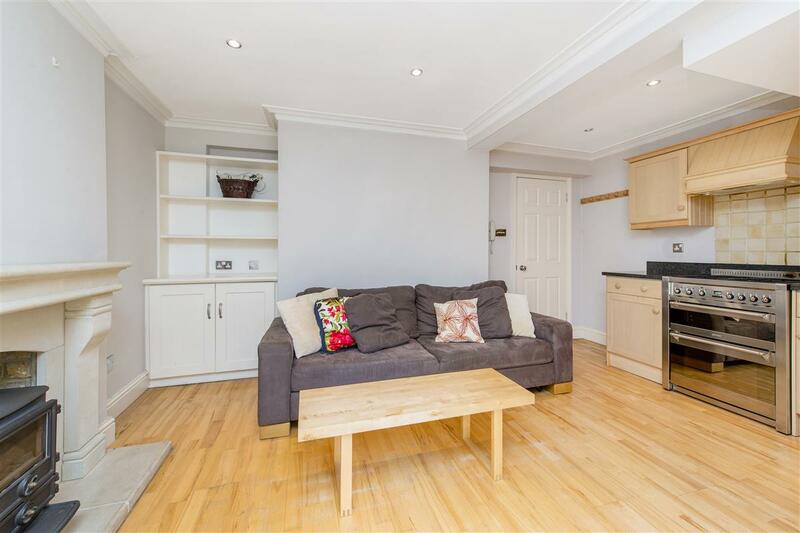 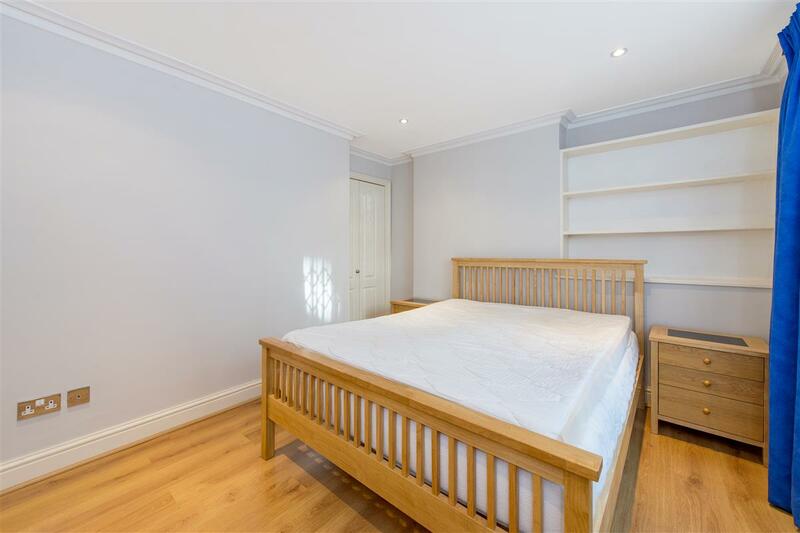 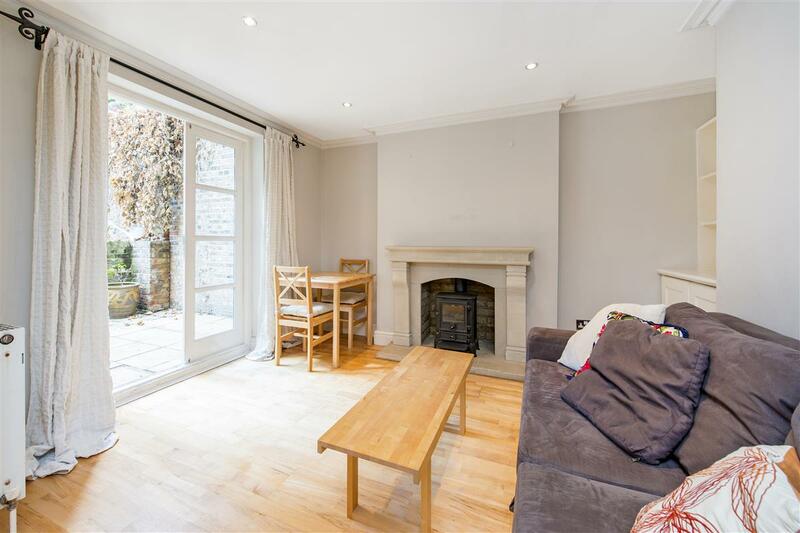 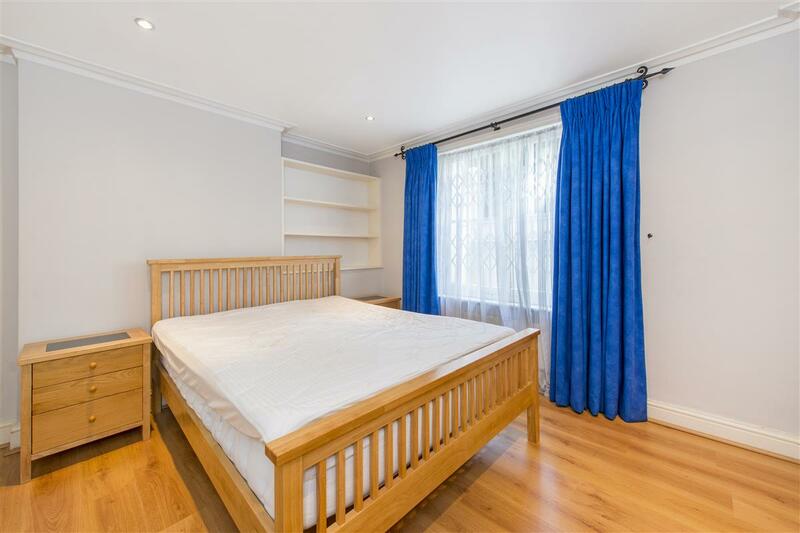 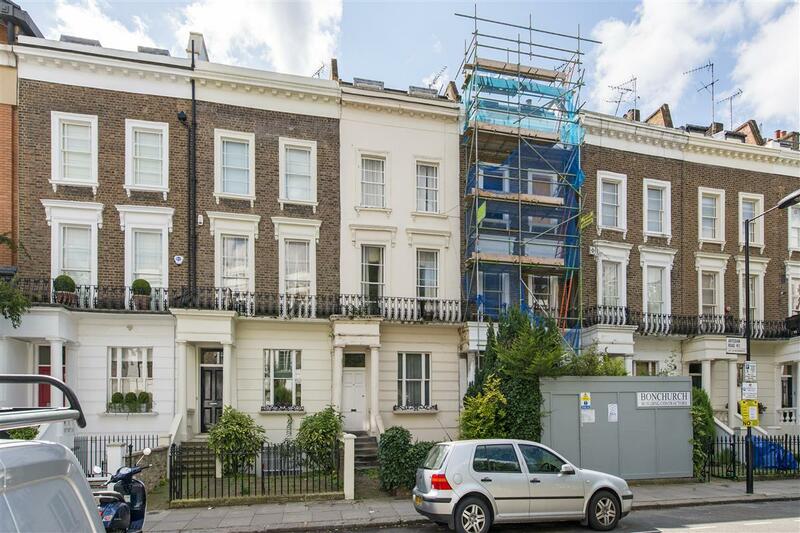 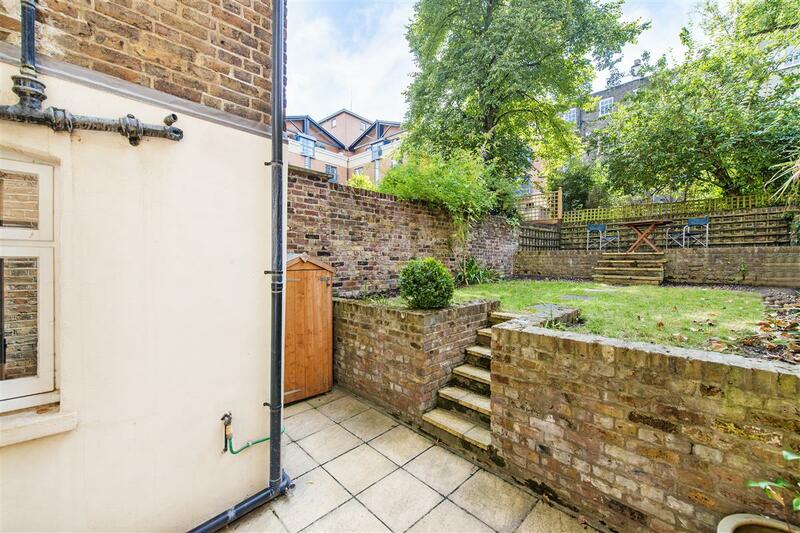 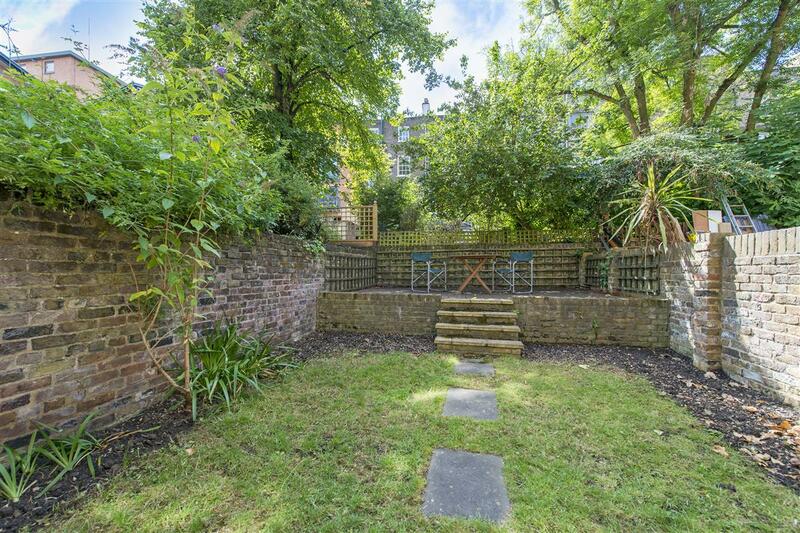 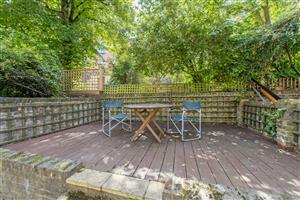 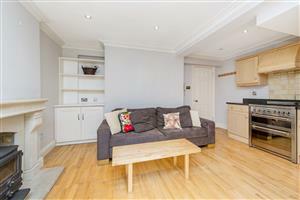 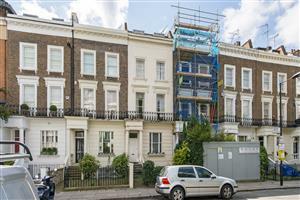 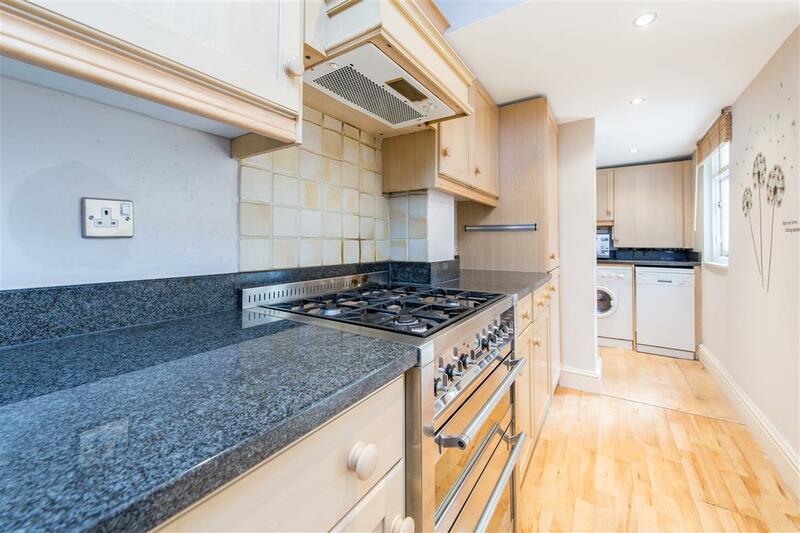 An attractive garden apartment set within the heart of Artesian village. 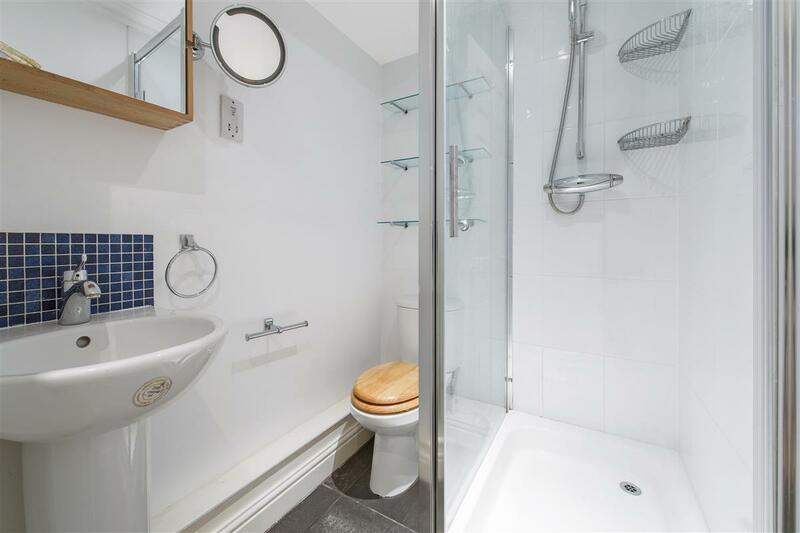 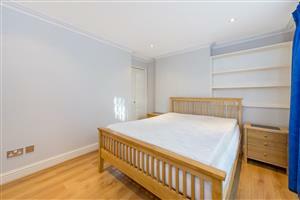 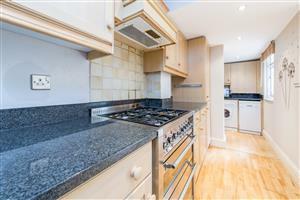 The property enjoys a private entrance with good size accommodation throughout. 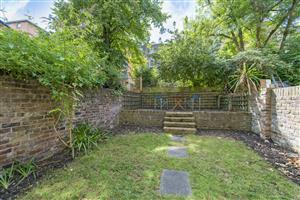 A huge selling point for this property is the large 40ft south facing garden which is partly laid to lawn but also has a raised patio area which would be ideal for outdoor dining. 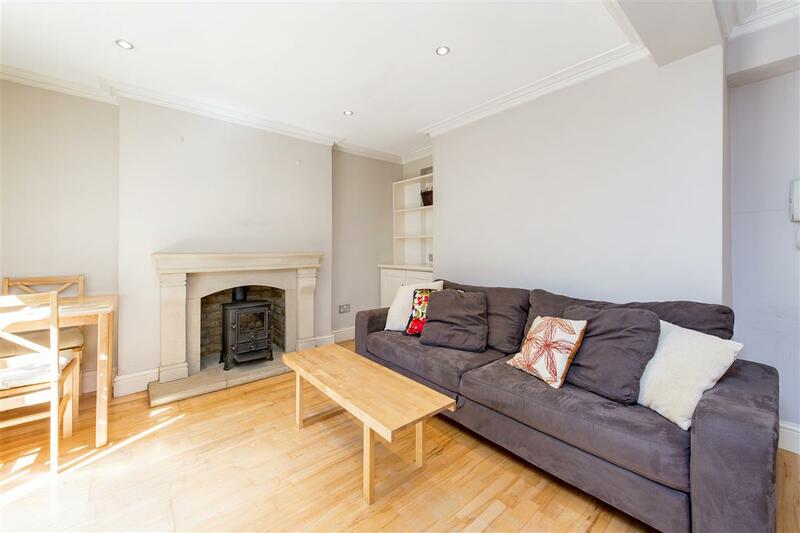 The apartment has a delightful open plan reception room and kitchen which also features a large stone fireplace. 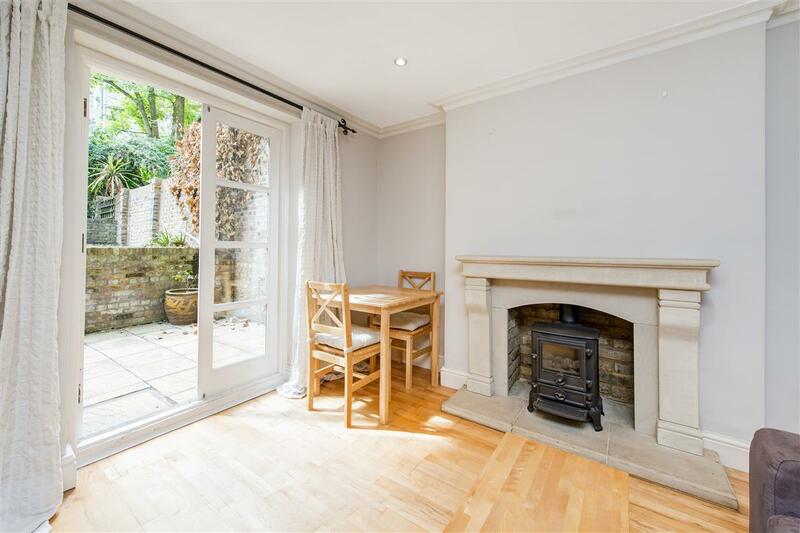 Within the reception room there is direct access via French doors into the garden. 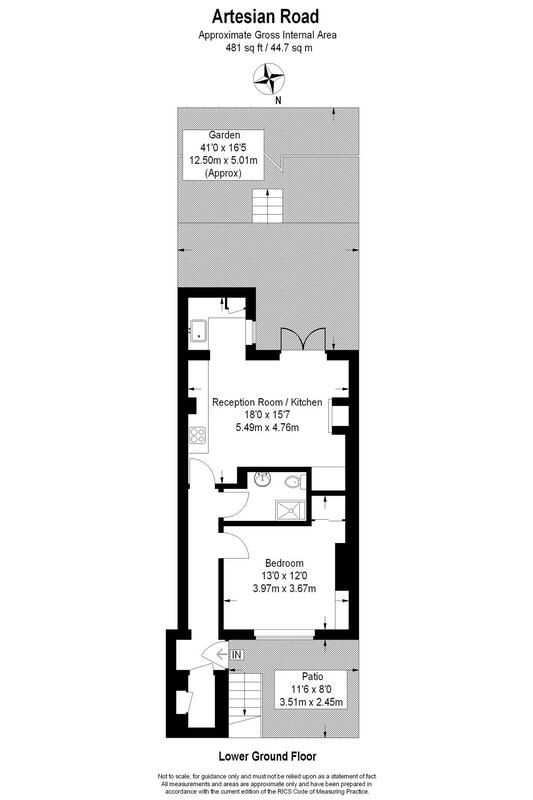 There is a good size bedroom and shower room.